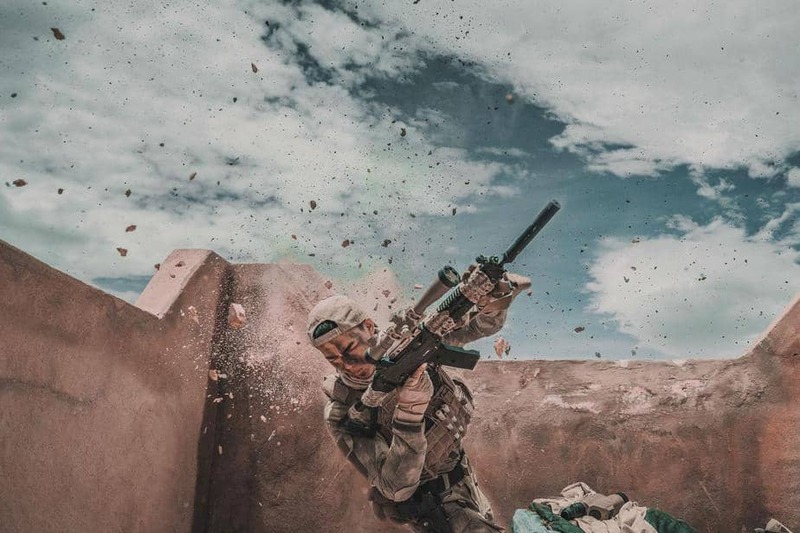 Plano, Texas – Famed action director Dante Lam returns with this explosive follow-up to his 2016 box office smash Operation Mekong when “Operation Red Sea” debuts on digital, Blu-ray™ and DVD July 24 from Well Go USA Entertainment. Set amid militant unrest in a fictional Middle Eastern country, it tells the stories of a ship’s crew and an assault team as they rescue Chinese citizens and foreign refugees, resolving a potential nuclear crisis along the way. A massive box office hit, the film is China’s first modern naval film and a celebration of the 90th Anniversary of the Founding of the Chinese People’s Liberation Army and the party’s 19th National Congress. “Operation Red Sea” stars Zhang Yi (Goldbuster), Huang Jingyu (Guns and Kidneys), Hai Qing (Finding Mr. Right), Du Jiang (The Wasted Times), Jiang Luxia (Legend of the Naga Pearls), Yin Fang (Fist & Faith), newcomer Wang Yutian and Simon Yam (IP Man).